You can't buy gold coins or bars through the TSP. We all dream of our golden years, but if you only save for retirement through the Thrift Savings Plan, you won't have much actual gold to talk about. 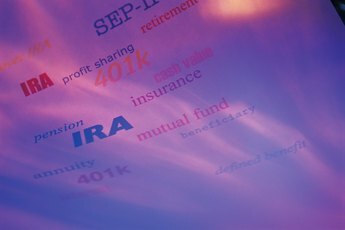 The TSP is a defined-contribution retirement plan for most federal employees. As of 2013, you can't directly buy gold coins, bars or funds through the TSP. 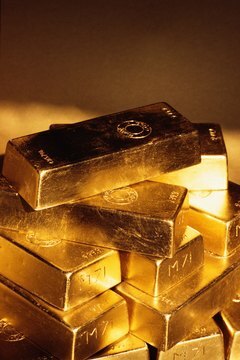 An alternative is to invest in gold outside your account. You can't make investments into specific, individual investments through the TSP. Instead, the plan offers five core fund choices: G, F, C, S and I funds. It also offers "life cycle" funds, which are preset allocations of the five core funds. U.S. Treasurys make up the G Fund. The other funds represent a variety of assets, some of which may include gold-producing companies. The F Fund buys government, corporate and mortgage-backed bonds. The C, S and I funds invest in stocks of large and medium U.S. companies, stocks of small to medium U.S. firms, and international stocks of 21 developed countries. You can find the specific mix of investments in each fund in its prospectus and statement of additional information. 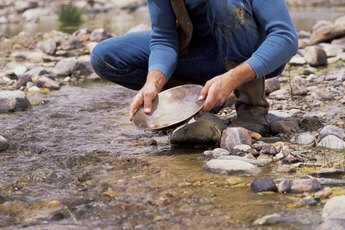 If you decide buying gold will help you reach your financial goals, the next step may be to invest in gold outside the TSP. A Roth IRA or taxable investment account will give you more options, including gold stocks, mutual funds, exchange-traded funds and futures. 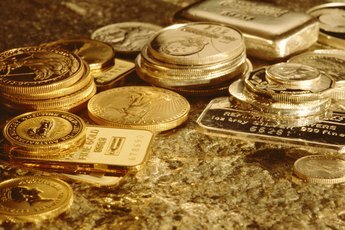 If you want to invest in physical gold like coins or bars, you'll need a taxable account or self-directed IRA. If you want to buy gold coins or bars, make sure you are purchasing from a reputable company. You can check with the Securities and Exchange Commission to see if a seller has any violations, or with the Better Business Bureau for any unfavorable reviews. 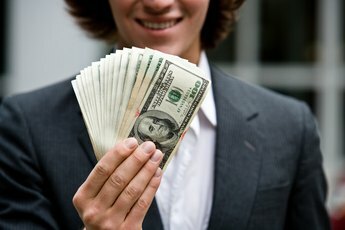 A little research can help you avoid a costly mistake. Kathleen Chalk holds a BA from Miami University and an MA degree from Vanderbilt University. She has been writing academically and professionally for nine years and has contributed to academic journals and databases, government publications, and books. Chalk speaks Spanish and Brazilian Portuguese. She currently lives in Miami. Can Gold Bullion Be Held in a Retirement Plan?